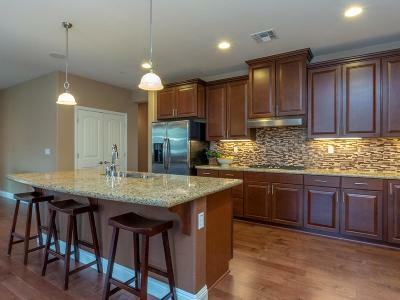 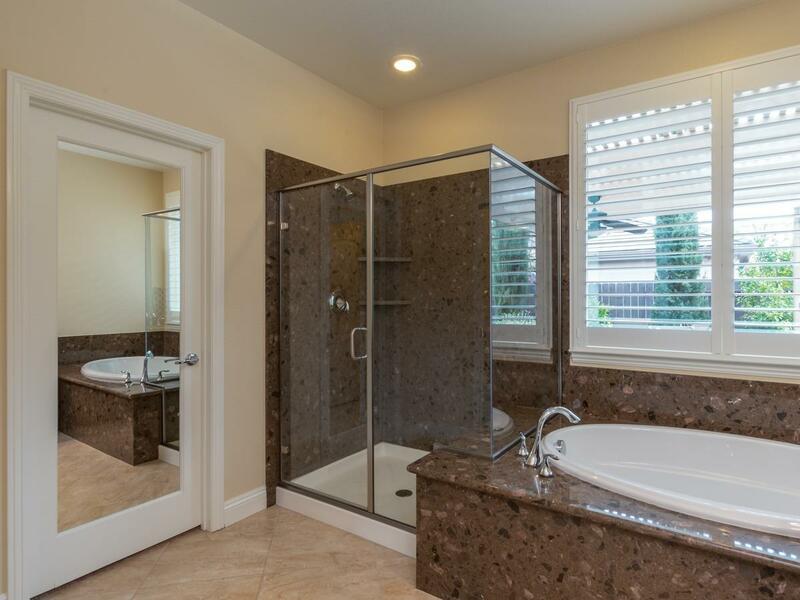 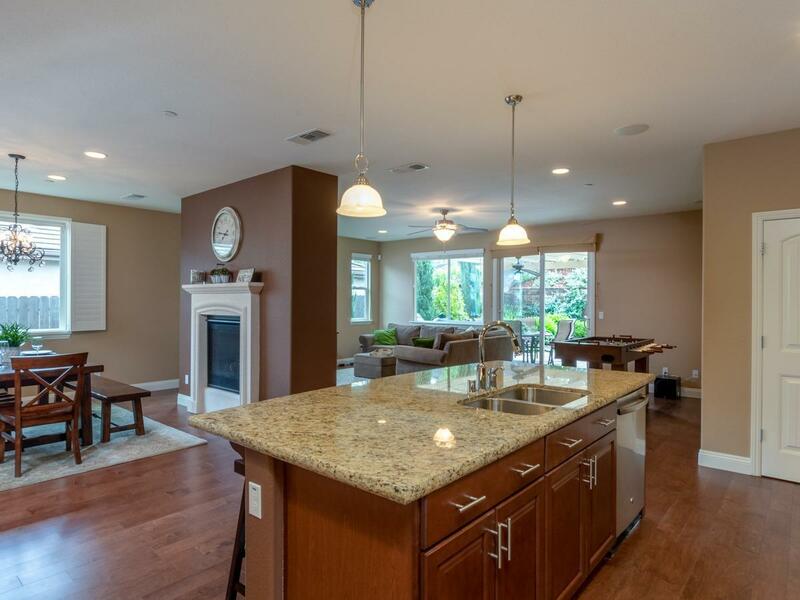 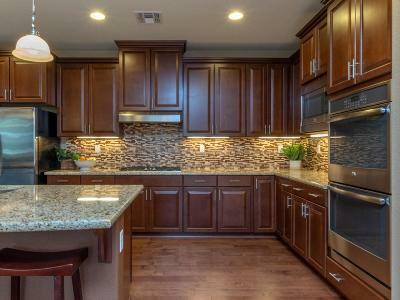 Fantastic solar owned one story home in popular gated community of Blackstone. 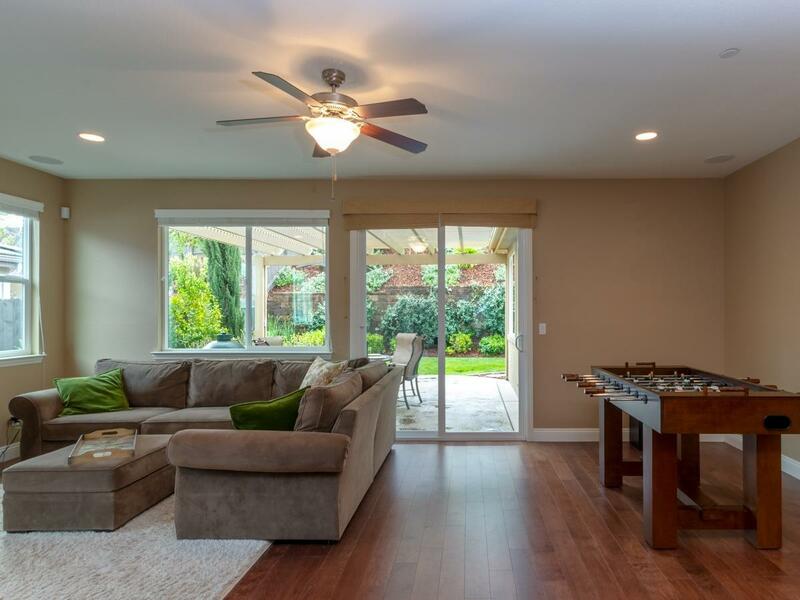 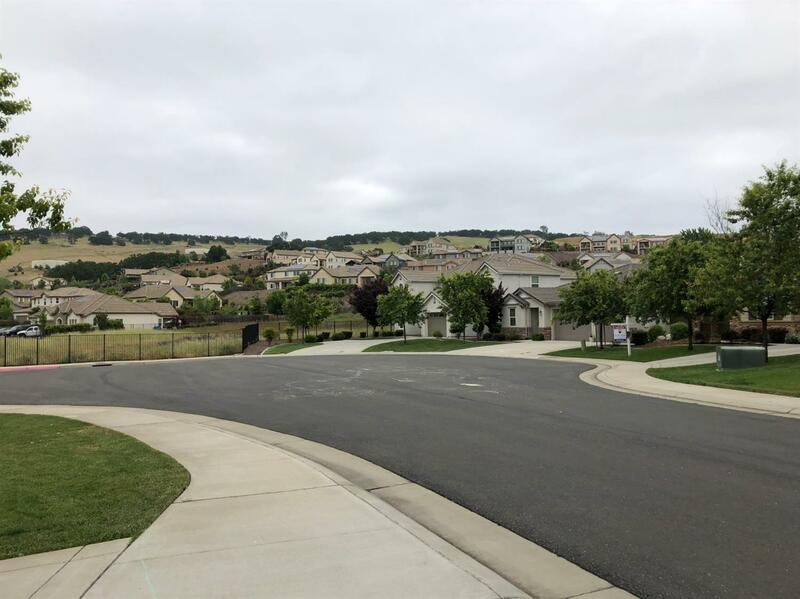 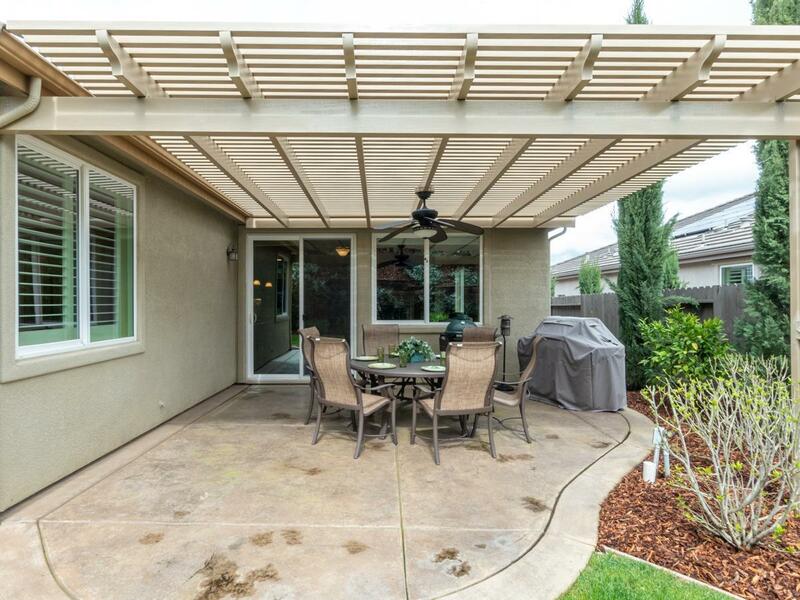 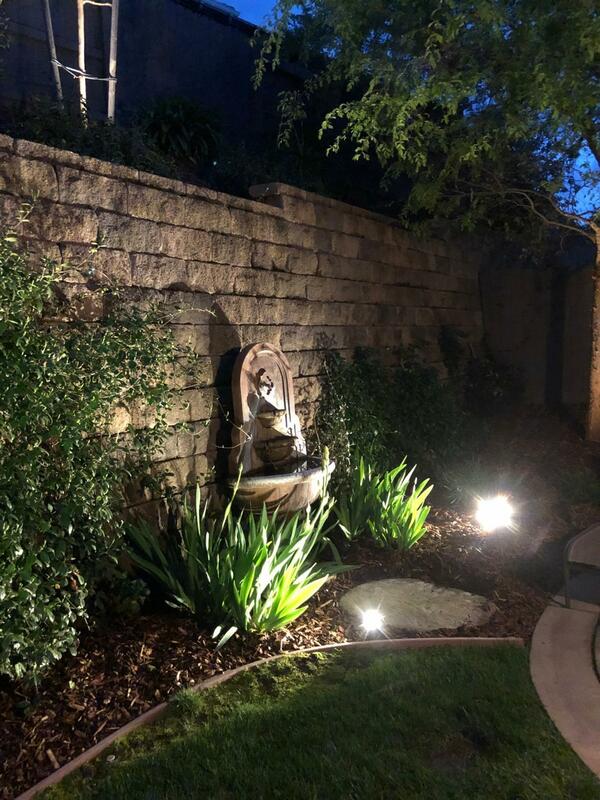 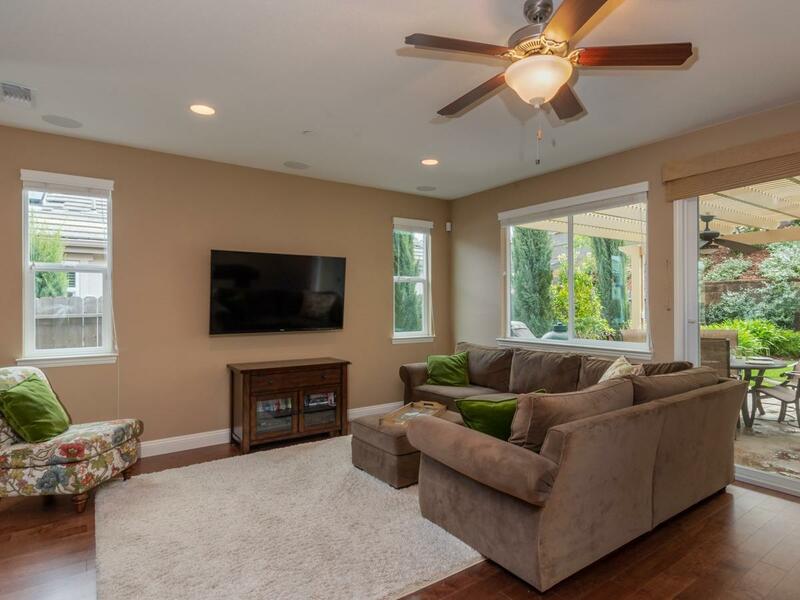 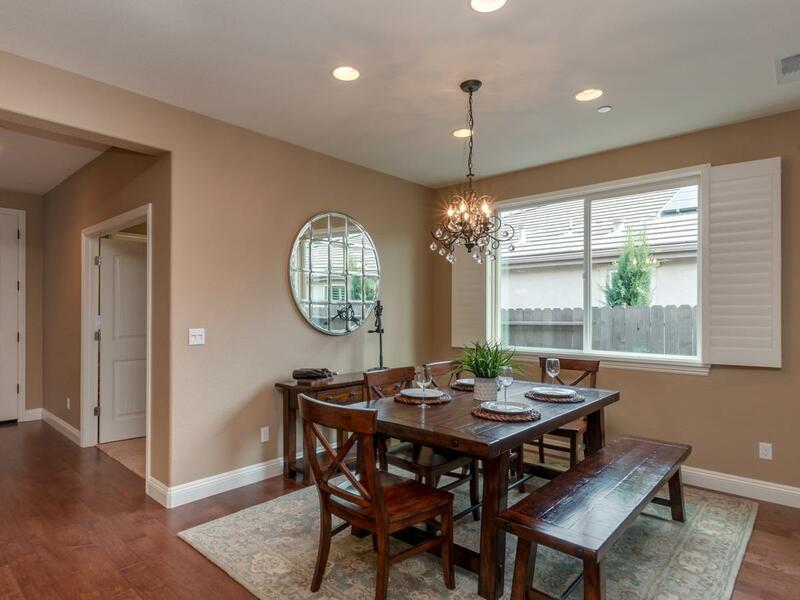 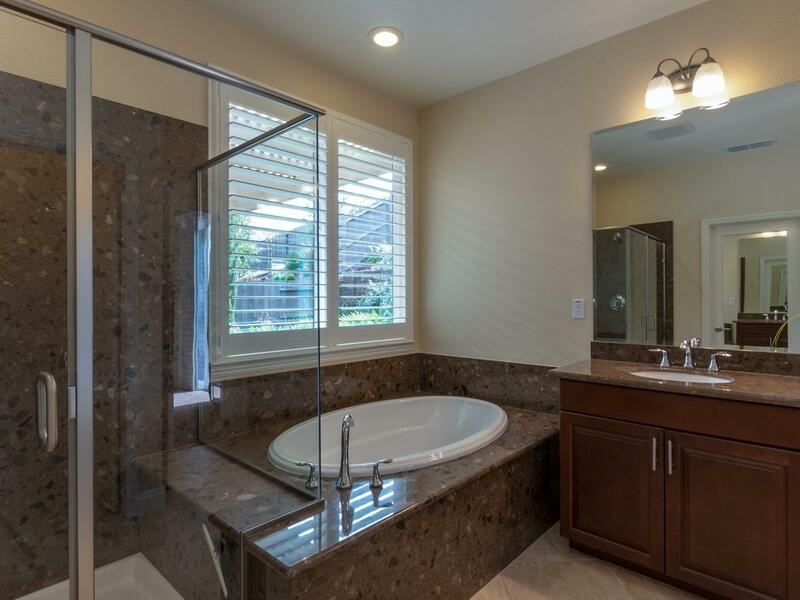 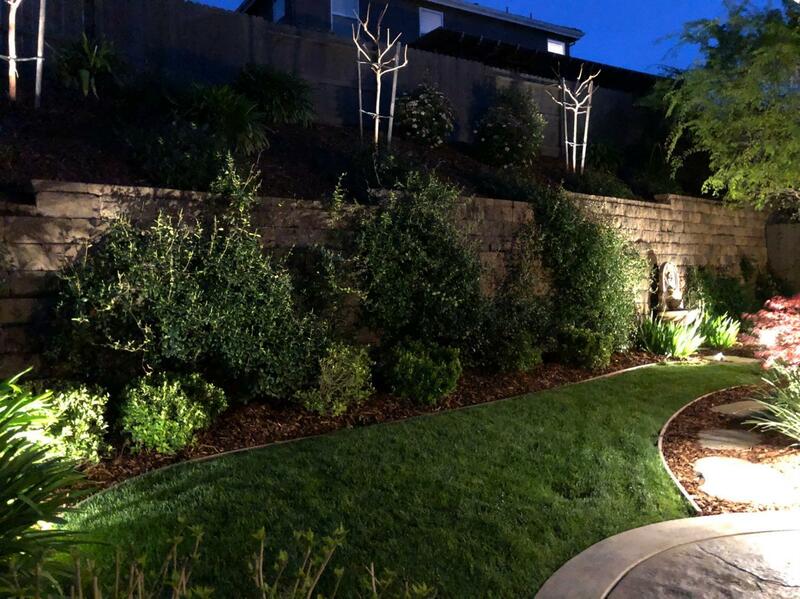 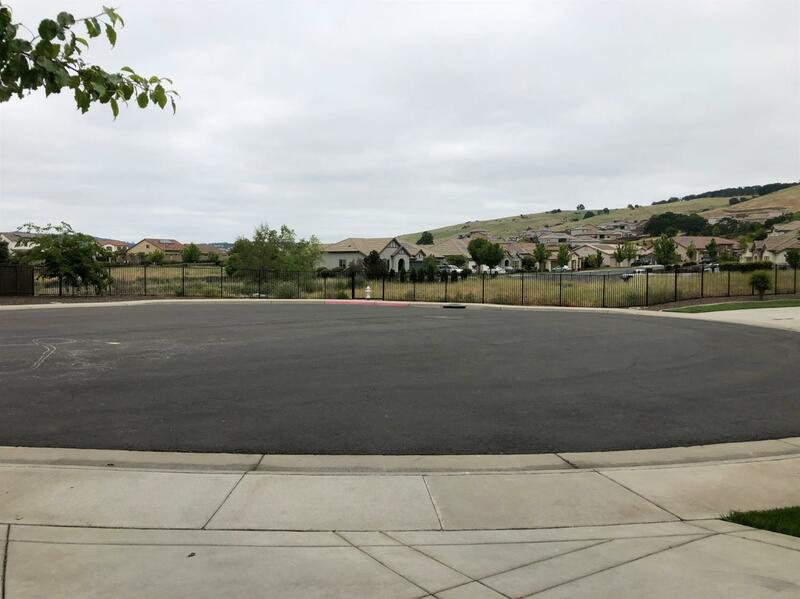 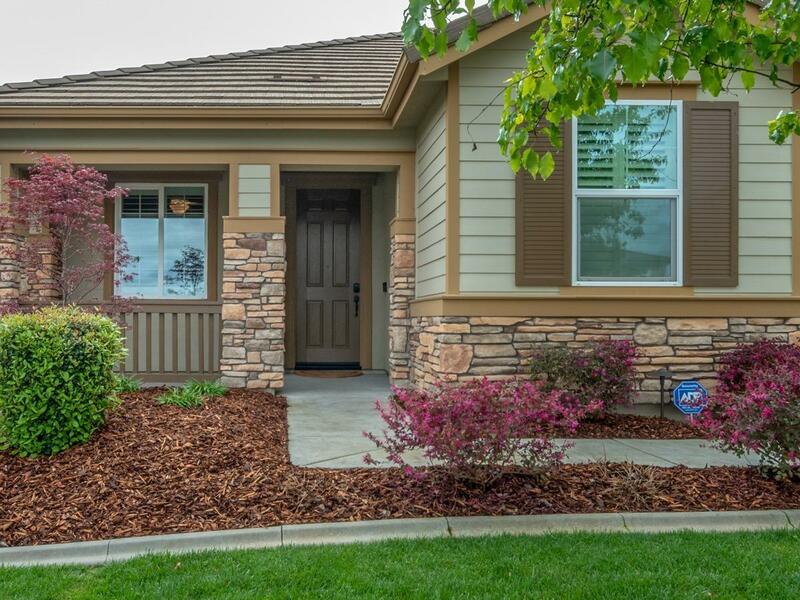 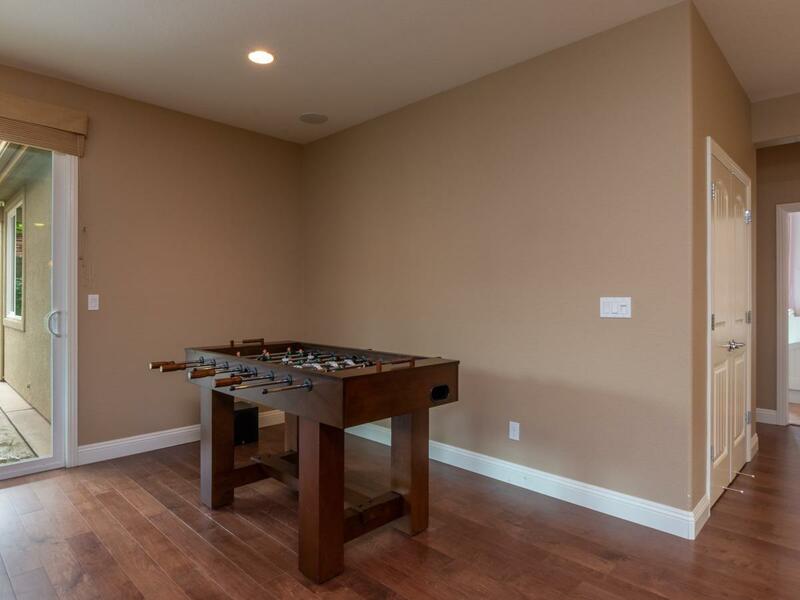 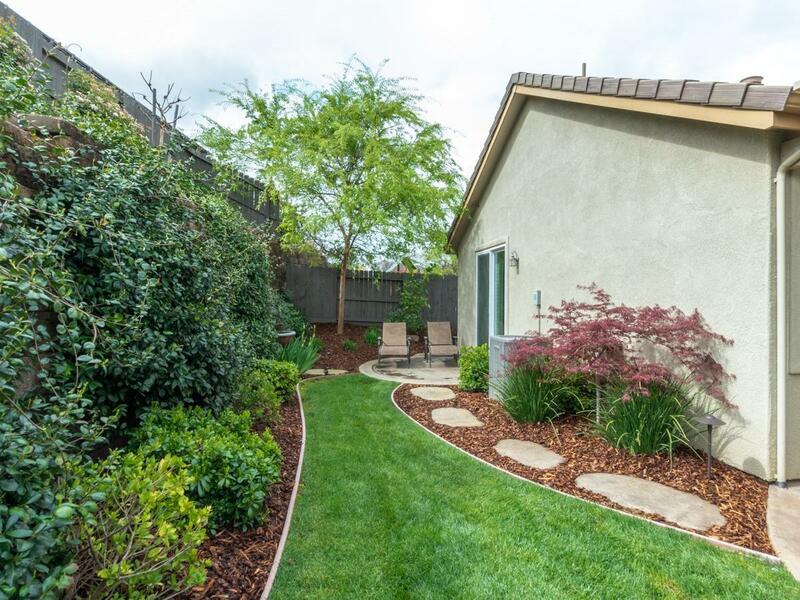 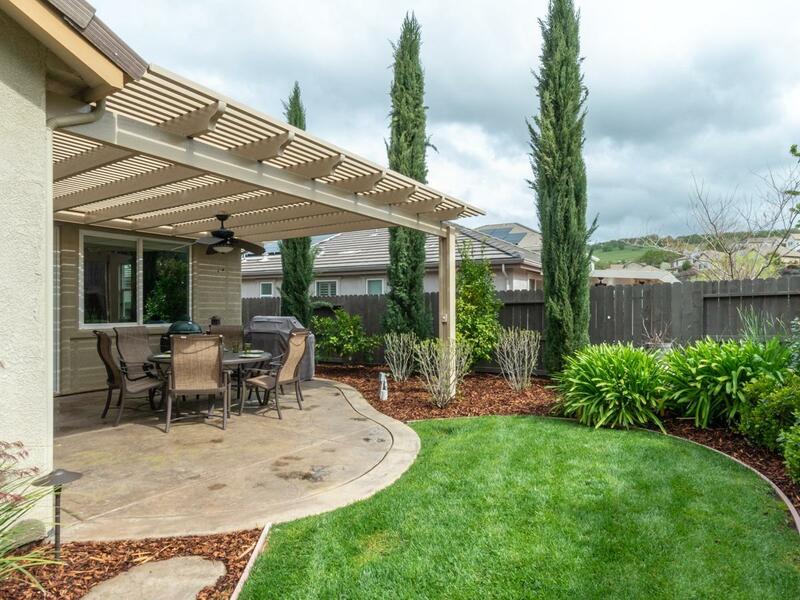 Located on a private cul de sac ending on a greenbelt this Syrah model home has a perfect floor plan with lots of open space that's great for entertaining. 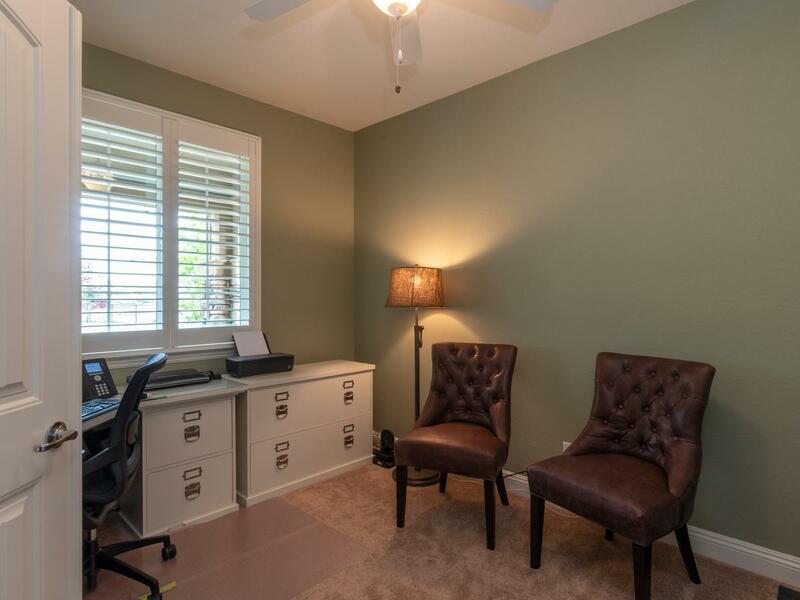 Home includes three bedrooms plus an office.  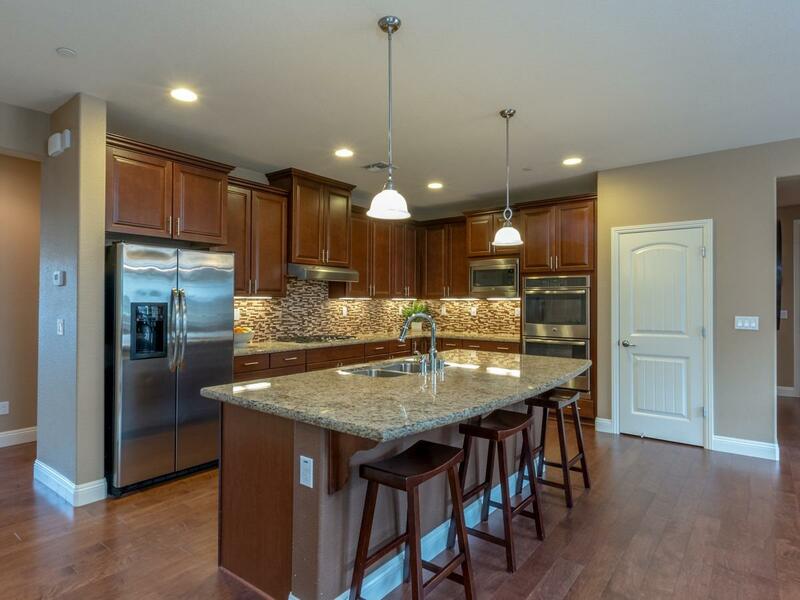 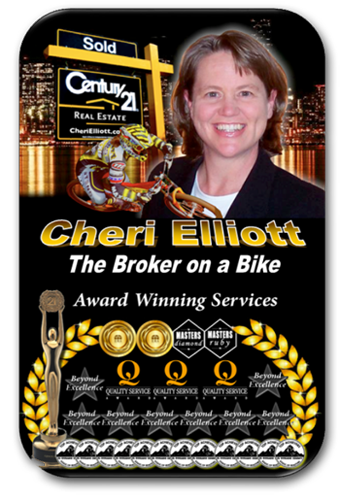 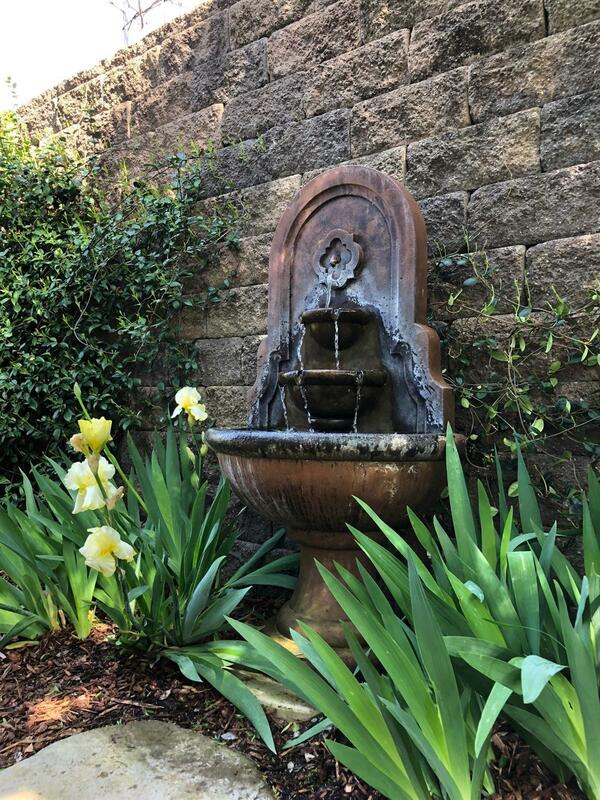 Features extensive hardwood floors, gourmet kitchen with stainless steel appliances, granite counters with upgraded full backsplash, and large center island. 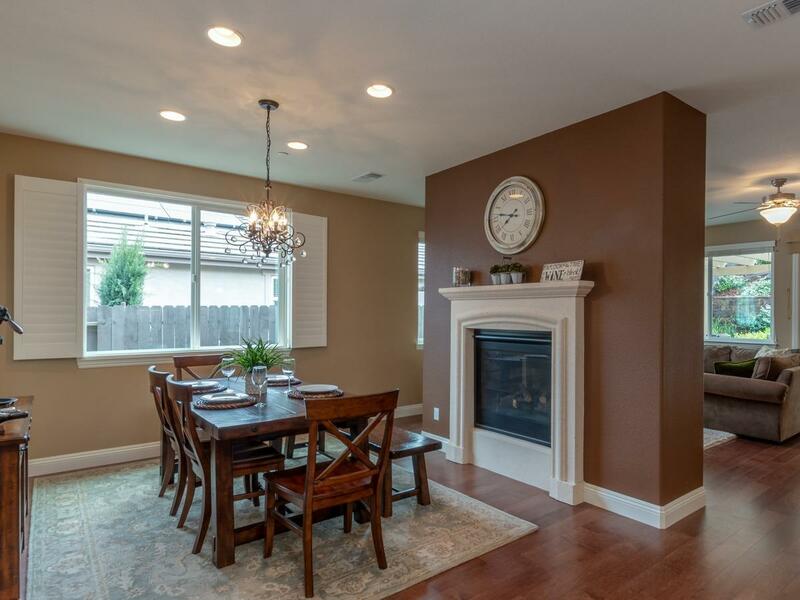 Double sided fireplace warms up both a large great room and a formal dining area. 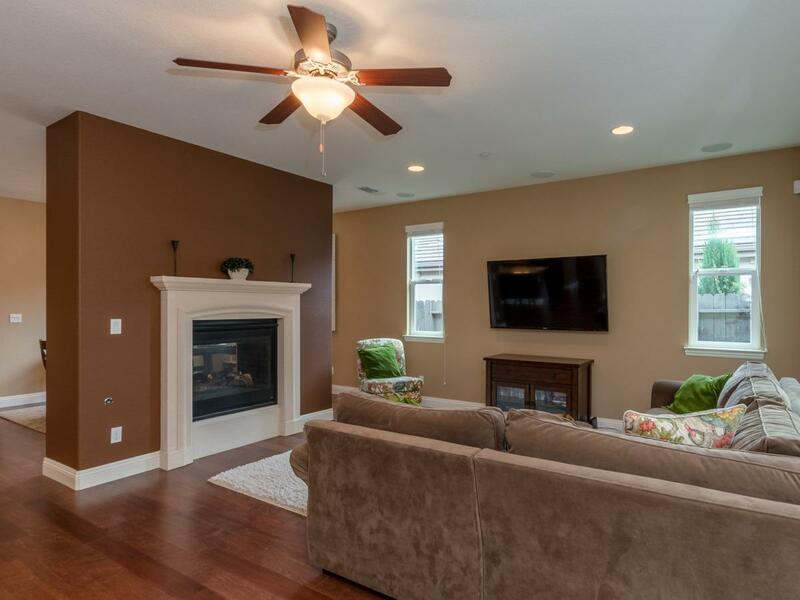 Family room is wired for surround sound and has five ceiling speakers. 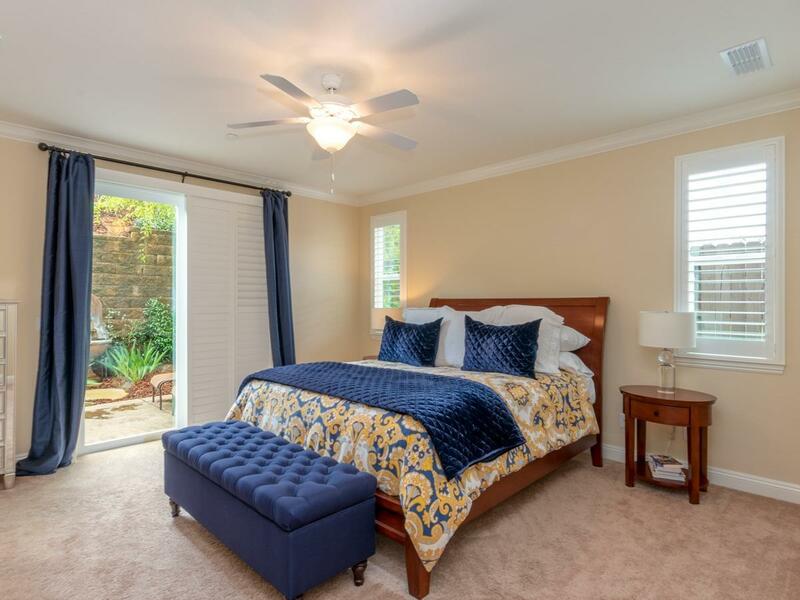 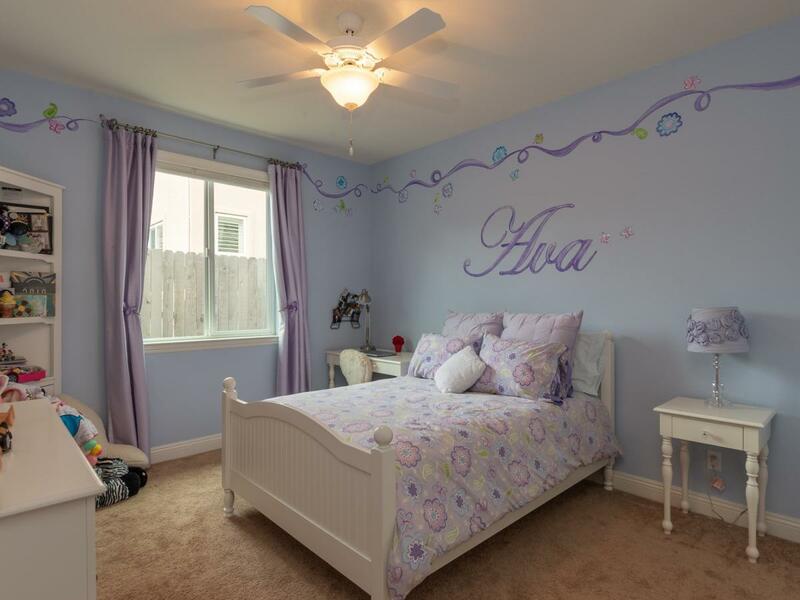 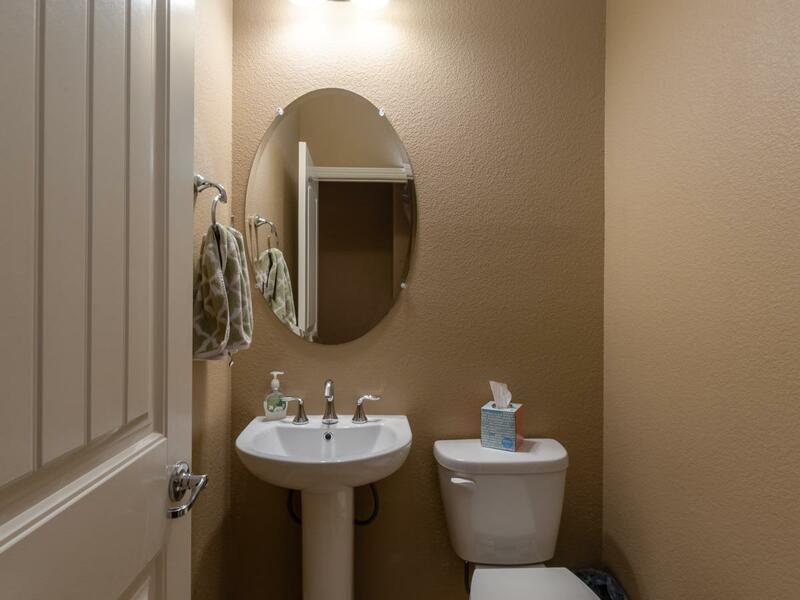 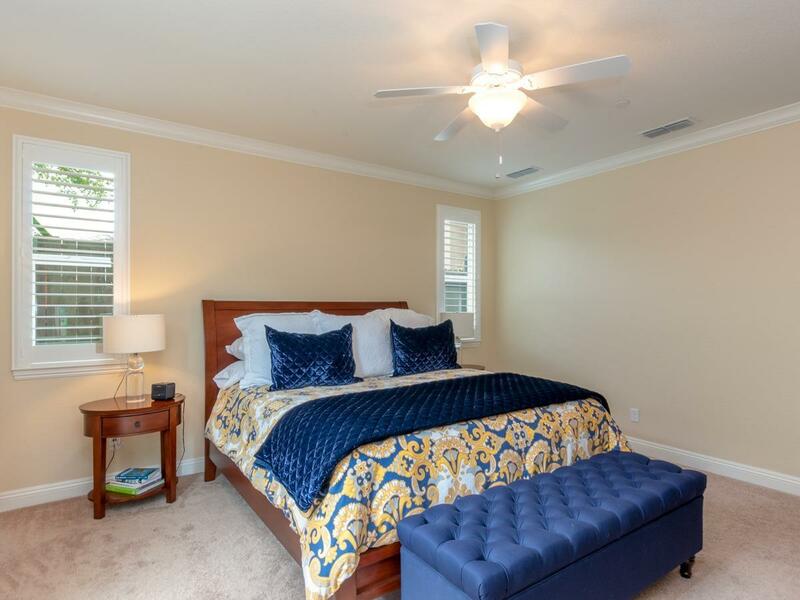 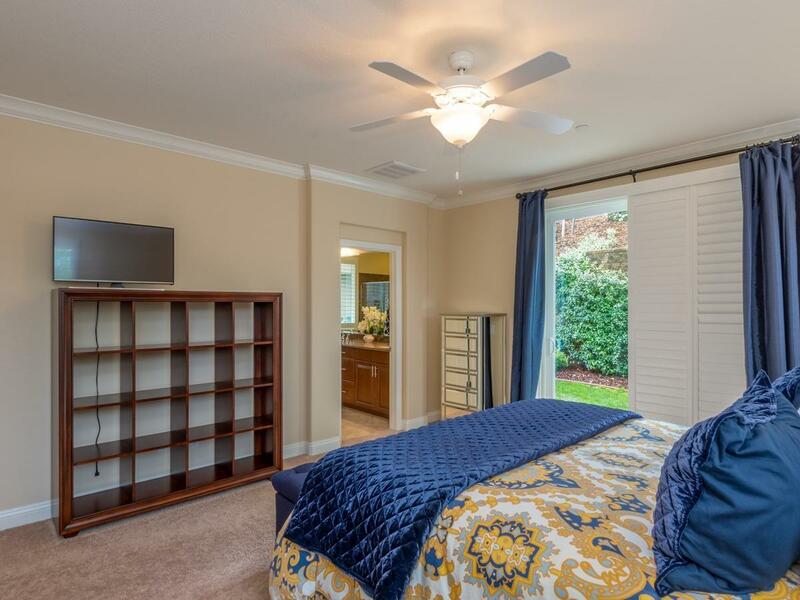 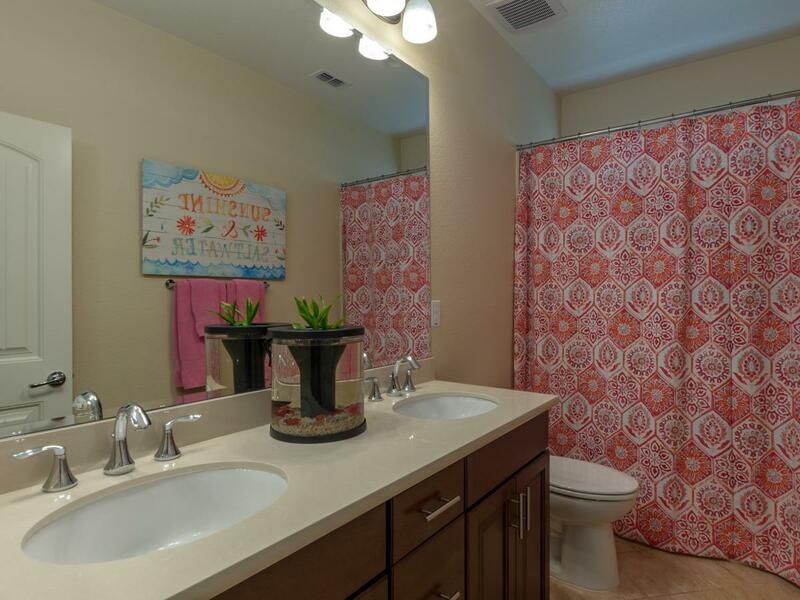 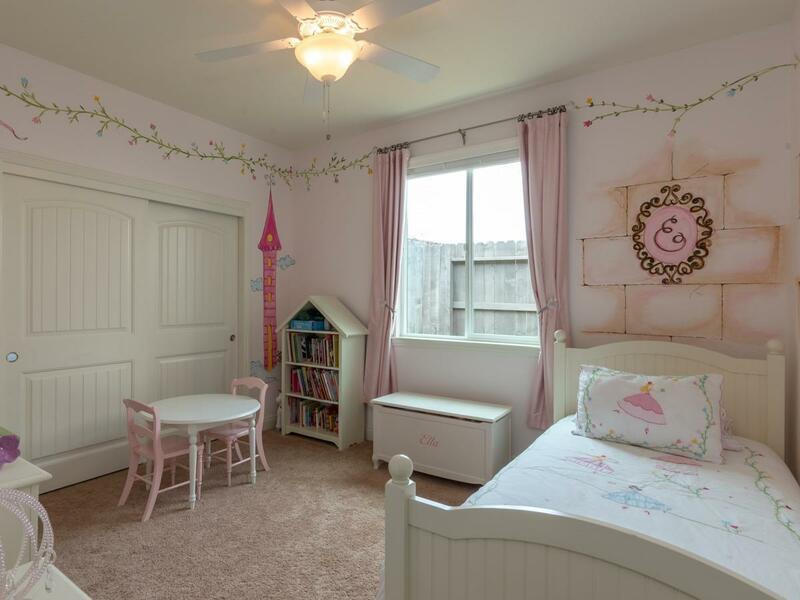 Master bedroom includes crown molding and outside access to patio sitting area with fountain. 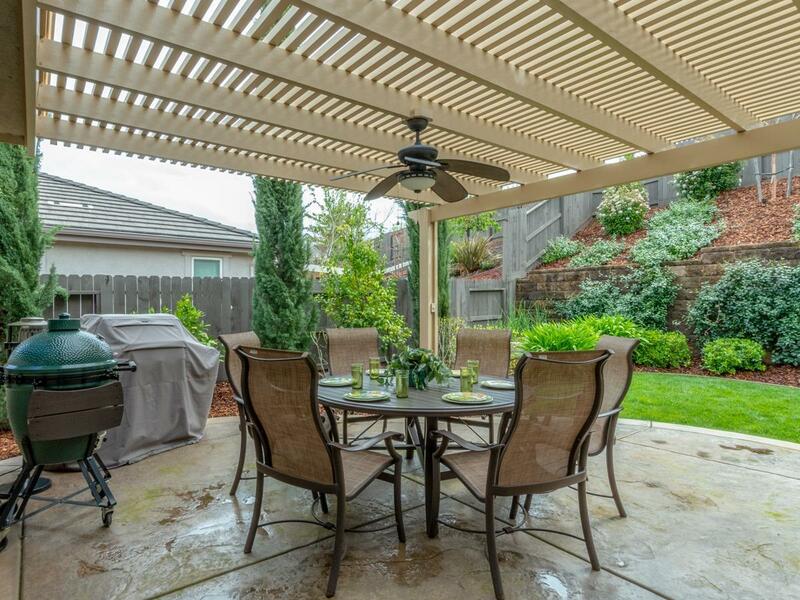 Backyard is fully landscaped with covered patio, gas stub for built in bbq and lots of privacy. 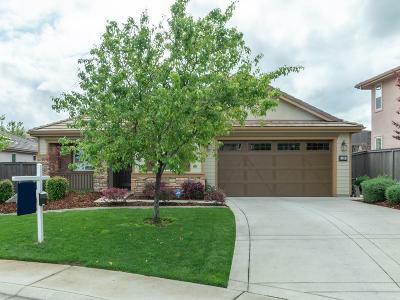 Large 2 car garage with extra storage space or work shop. Home zoned for Ponderosa High School. 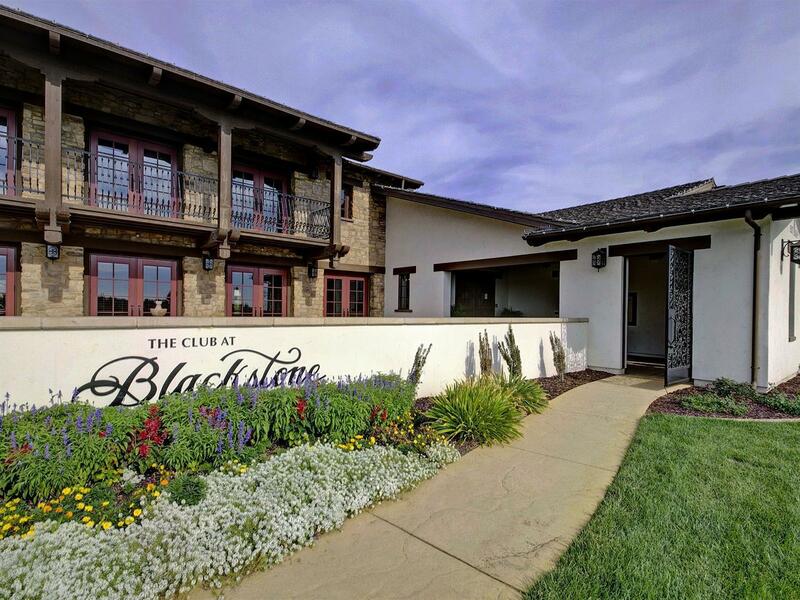 Residents of Blackstone enjoy an extraordinary clubhouse with full gym, event rooms, resort pool, lap pool & kids pool.